Military tactics have evolved considerably since World War II. The military used to rely on open warfare strategies that employed heavy artillery. Those tactics are still important, but our Armed Forces are now relying on much more covert tactics as well. Snipers and sharpshooters have revolutionized warfare tactics and will play an ever increasing role as technology evolves in the coming years. Sniper technology is becoming increasingly effective. This technology will help them use snipers to their full potential. Here are some of the new technological advances that will change the role snipers play on the battlefield. Snipers need to be able to identify every target on the battlefield. They also need to know if their position has been compromised. Many defense contractors have developed new technology such as Leupold scopes to extend their vision. Cubic Corporation is currently developing the Next Generation sniper sight for the Defense Advanced Research Agency. This new technology is going to be one of the biggest advances in sniper technology over the past half century. It will allow snipers to factor for a number of different variables that other technology couldnâ??t. This includes wind speed, angle of attack between the sniper and their target, height and the targetâ? ?s speed. This will drastically improve the accuracy of the shot when the sniper is shooting at a moving target. It will also be invaluable when they are in a windy setting. The Military Channel recently talked about a similar firearm to the one Cubic Corporation is working on. They finally constructed a precision guided firearm. This technology will also factor for a number of different variables. This technology could factor for some of these variables better than the Next Generation sniper sight vision. However, this technology does have a limitation over the technology Cubic Technology is working on. 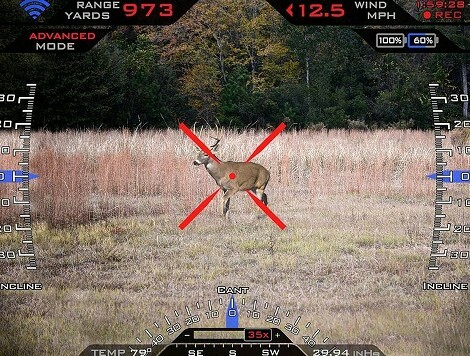 It takes a snapshot of the target instead of using a scope that lets them see the target in real time. This means it will only be effective against a stationary target. A post from Defense Tech said that this would mean that anyone can be a sniper. That is a bit of an exaggeration since snipers will still need to be trained to deal with moving targets and understand how to take the shot properly. However, it is clear that precision guided firearms will lower the threshold soldiers must meet to become snipers. 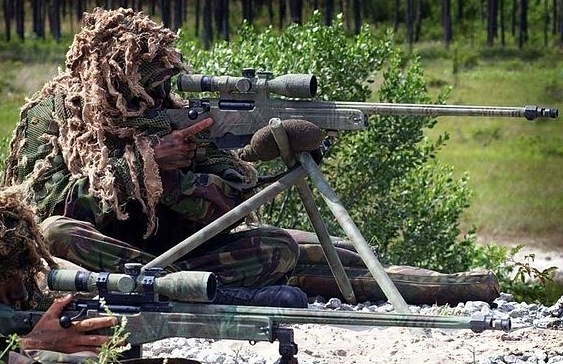 This new technology will help snipers make shots much more accurately. The military wonâ? ?t need to confine themselves to choosing the most promising snipers. They will still need to enlist soldiers who have the skills needed to be snipers, but they can hire many more of them. This could mean we will focus on much more covert tactics on the battlefield. Our enemies will need to develop new tactics to identify and fight snipers. About the Author: Kalen is a freelance technology writer with a bachelorâ? ?s degree in mechanical engineering. He talks about the developments in defense technology with his brother who has just enlisted to work in signal intelligence for the United States Army.